On February 13, the 244 meter long, 104542 dwt tanker Zaliv Amurskiy ran aground in the Suez Canal near the 41 kilometer mark. 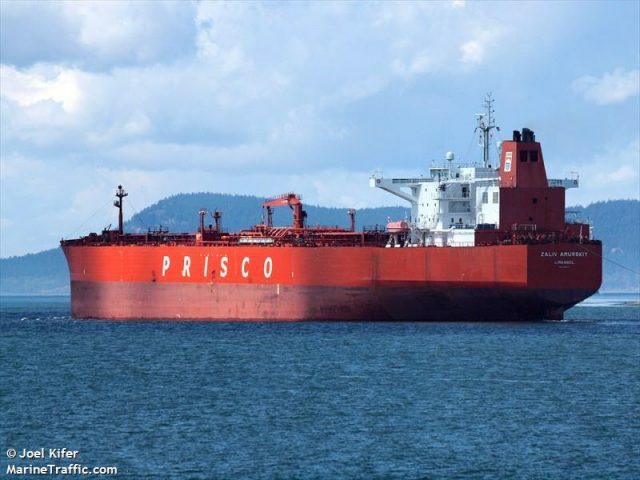 The tanker was headed northbound when it suffered a malfunction in its steering and ran aground. Tugs were dispatched and were able to refloated the Zaliv Amurskiy the following day. The tugs escorted the Zaliv Amurskiy to Port Said where it will undergo surveys for damage. No reports of injuries, damage or pollution released. 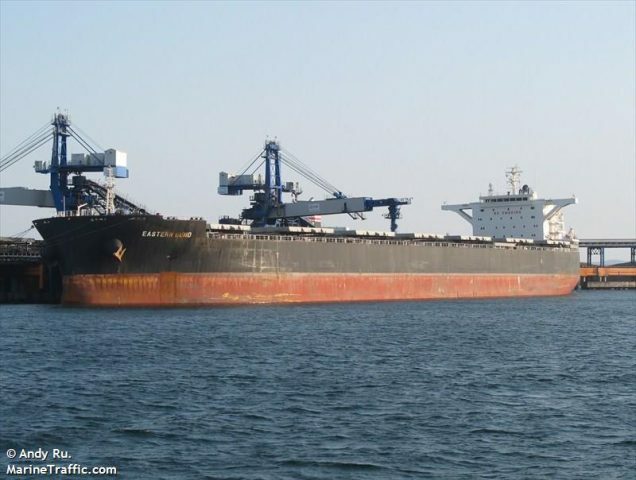 The 254 meter long, 115488 dwt bulk carrier Eastern Bund ran aground while heading southbound in the Suez Canal. The Eastern Bund had touched bottom resulting in damage to its outer hull. Reports state the inner hull remained intact avoiding water ingress. The bulker was later taken under tow to Suez by two tugs for repairs. No reports of injuries or pollution released. 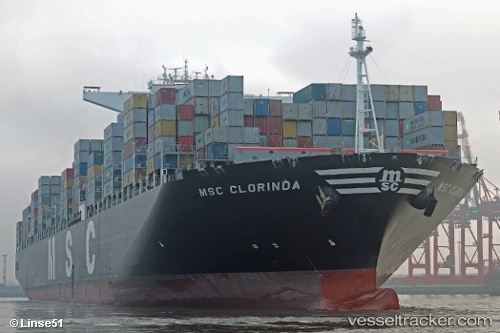 The 366 meter long, 165960 dwt container ship MSC Clorinda ran aground on the Suez Canal near the 145 kilometer mark. The MSC Clorinda was headed northbound when it hit bottom. Unable to free itself, three tugs were dispatched to the scene and refloated the boxship a few hours later. No reports of injuries, damage or pollution released. Reports stated the MSC Clorinda continued on its voyage from Singapore to Izmit later the same day.